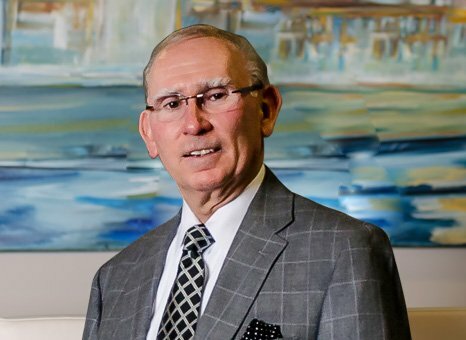 Our Nashville personal injury attorneys, Tennessee Social Security attorneys, Estate Planning lawyers, and business lawyers make Larry R. Williams, PLLC a full-service law firm that has served clients in middle Tennessee for over 35 years. 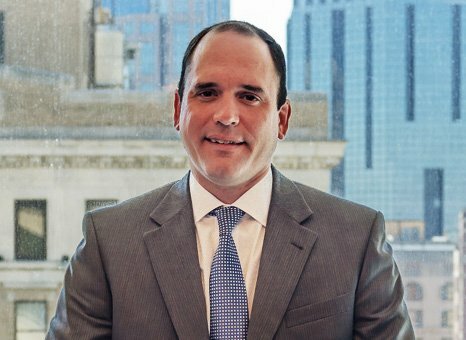 With over 40 years of practicing in the Middle Tennessee area we have built a reputation on providing sound legal advice. We pride ourselves on the relationships we build with our clients. Our success comes from our commitment to understanding the needs of our clients. We are a small family business committed to providing quality service. Our reputation is rooted in our founder, Larry R. Williams’ commitment to providing honest, straight forward legal advice. We strive for this to become our firm’s legacy. We are assertive advocates. Our lawyers are passionate about what they do and will aggressively pursue your legal matter to ensure you get the result you deserve. To us, a good result is your satisfaction. Our firm’s high rate of client referrals is a testament to our ability to get results. All of our attorneys have deep roots in the Nashville and Middle Tennessee area. 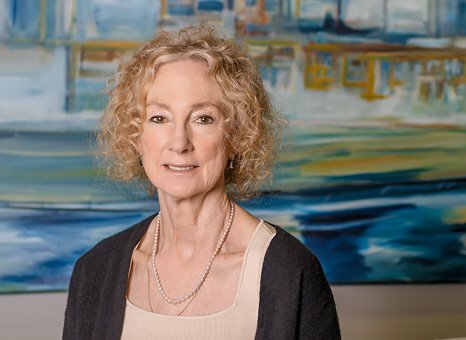 For the past 4 decades we have been a part of Nashville’s ongoing development and by providing quality legal services our mission is to make a valuable contribution to the community we are all a part of. Our Nashville personal injury lawyers, Tennessee Social Security attorneys, Estate Planning attorneys, and business lawyers make Larry R. Williams, PLLC a full-service law firm that has served clients in middle Tennessee for over 35 years. We are assertive advocates. Our attorneys are passionate about what they do and will aggressively pursue your legal matter to ensure you get the result you deserve. All of our lawyers have deep roots in the Nashville and Middle Tennessee area. For the past 4 decades we have been a part of Nashville’s ongoing development and by providing quality legal services our mission is to make a valuable contribution to the community we are all a part of. The attorneys at Larry R. Williams, PLLC dedicate themselves to protecting our client's rights. You could be eligible for financial compensation for medical bills, lost wages, damages, and pain and suffering. Our Nashville lawyers have recovered significant financial awards for clients throughout Tennessee. Every case we take is our top priority. We immediately take over complicated legal matters, handling all communications on your behalf and treating your case with genuine care. At Larry R. Williams, PLLC, you’re not a number. You’re a victim we’ll fight to defend in a court of law. Our team of attorneys are passionate about seeking justice and we’ll fight for as long as it takes to win you compensation. Proving negligence isn’t always easy. Our expert accident lawyers know how to properly investigate a case, gather evidence, photograph the scene, and interview key witnesses. We’ve proven negligence and secured compensation for hundreds of cases throughout Tennessee due to our diligence, attention to detail, and dedication to justice. At Larry R. Williams, PLLC, we’ve represented every type personal injury lawsuit. Our team is knowledgeable about how to argue a case and has resources to help guide you through your lawsuit with care. We work with medical experts who can testify about the full extent of your injuries in front of a judge and jury on your behalf, so you have a better chance of earning the compensation you deserve. Your business represents a significant investment, and not just of money. You pour your heart, soul, and energy into your enterprise, so make sure it’s well protected. 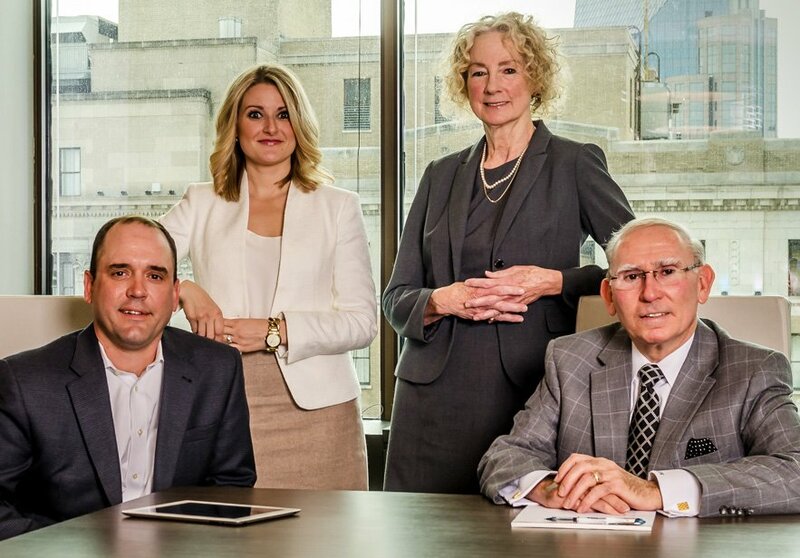 The legal team at Larry R. Williams, PLLC is well equipped to help you with all of your business law needs, whether you need a contract, to initiate or settle a dispute, or simply want to restructure your company, we can help. No two people have led the same life, so no two wills or estate plans will look identical. At Larry R. Williams, PLLC, we pride ourselves in helping clients identify what matters the most to them, and we consider their individual options. It’s never too early to speak with an attorney about creating a living will, a last will and testament, and estate planning – especially if your assets are high-value, such as property, cars, antiques, or investments. Social Security Disability Insurance (SSDI) and Supplemental Security Income (SSI) are two federal programs put in place to provide help to those with disabilities in America. The Social Security Administration (SSA) pays SSDI benefits to you and some of your family members if you have insurance, while SSI benefits are paid based solely on financial need. Settlement for a Wilson County man injured in a loading dock accident at a warehouse in Lebanon due to malfunctioning safety equipment. The client injured his neck, wrist and both shoulders requiring multiple surgeries. The settlement involved multiple liability carriers and health insurance companies. Settlement for three people injured in a motorcycle wreck in Nashville at the intersection of McGavock Pike and Harding Place. The Governmental Tort Liability Act (GTLA) lawsuit was filed against the Metropolitan Nashville Government for allowing trees to cover the stop sign which resulted in a dangerous condition that caused the collisions. Settlement for a Columbia, Tennessee woman rear-ended at a stop sign on Concord Road in Brentwood. The client injured her neck requiring surgery. The case settled at mediation without a trial. Williamson County Circuit Court; Case No. 2014-302. Judgment plus attorney fees in Federal Court on behalf of a middle Tennessee business that brought suit against Williamson County, Tennessee for various Constitutional violations that affected their business. Larry R. Williams, P.C. represented a Tennessee limited liability company as the seller of 14 acres of commercial real estate in Nashville, Tennessee. The firm’s representation included preparation of contracts and closing documents. The Firm represented a Tennessee corporation selling a 4 million dollar subsidiary Florida corporation to a Michigan corporation. The Firm’s representation included the negotiation of key aspects of the sale and the drafting of closing contracts, notes and documents.